A weekly podcast about building great relationships, cultivating wonder, and making things better for other people. Hosted by veteran community-builder Bart Campolo, the show features friendly, thoughtful conversations with a wide array of scientists, activists, artists and oddballs. 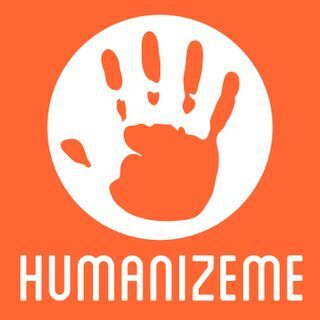 Humanize Me is a production of Jux Media.